Students and teachers are required to undergo mandatory counselling to work through the ‘trauma’ caused by Hurricanes Irma and Maria. 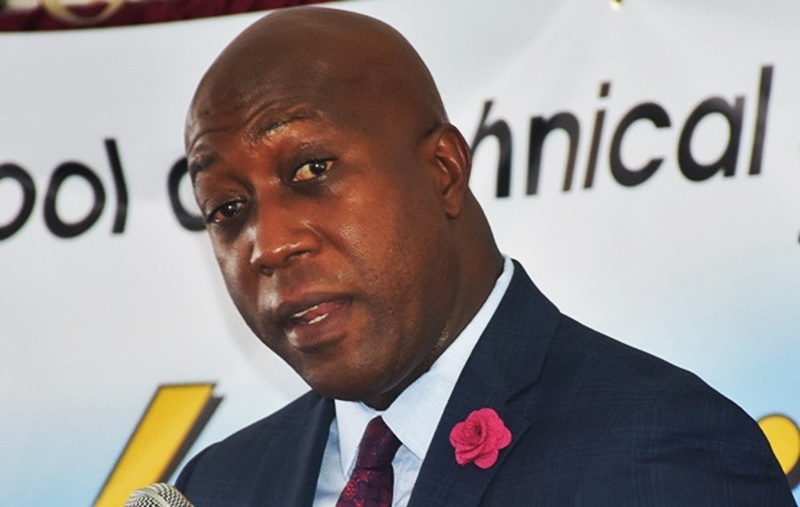 Minister of Education Myron Walwyn said all educators must get counselling before they set foot back in the classroom. “One of the things that I did is mandated that every single person under the ministry – the education officers, principals, [and the] teachers – must, at least, do one counselling session before they return to work. And then out of that we will filter to see, based on the results, who might need follow-up counselling. So, certainly, it is something that is very important; very traumatic,” Walwyn said. The minister added that counselling sessions are being put on by the United Nations Children’s Fund (UNICEF). He said sessions started this week, ahead of the reopening of secondary schools on October 5. Meanwhile, Minister of Health and Social Development Ronnie Skelton announced this week that counselling sessions will be extended to the wider public. “One of the things that I’ve asked Dr [June] Samuel to pay attention to is to get the Psychological Unit at Peebles [Hospital] to start assisting people – whoever they are and wherever they are, to get some kind of mental maintenance so that they can get through this experience because it’s serious,” said Skelton.